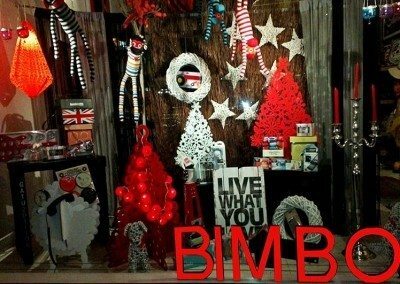 the gift shop without peer – bimbo!!! 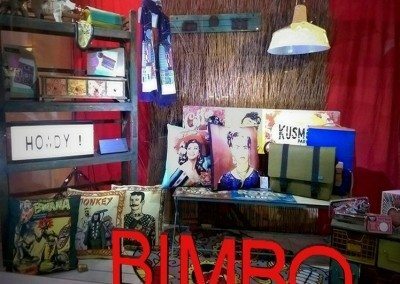 Now all the quirky collectables everyone has enjoyed at our Adelaide Store are available to you right here online! 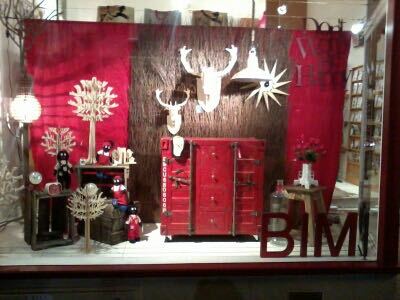 Have a gander at our amazing gift shop ideas and our surprising collectibles. 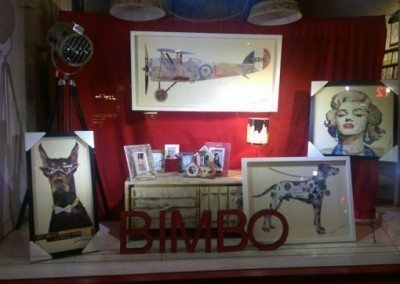 Most of our range is EXCLUSIVE to BIMBO, so if you want fathers day gift ideas, mothers day gift ideas, a wedding gift, anniversary gifts, gift ideas for men or (you guys) gifts for her, your special choice will be pretty unique. BIG SECRET – we won’t tell anyone that the special present (presents?) are just for little old YOU. 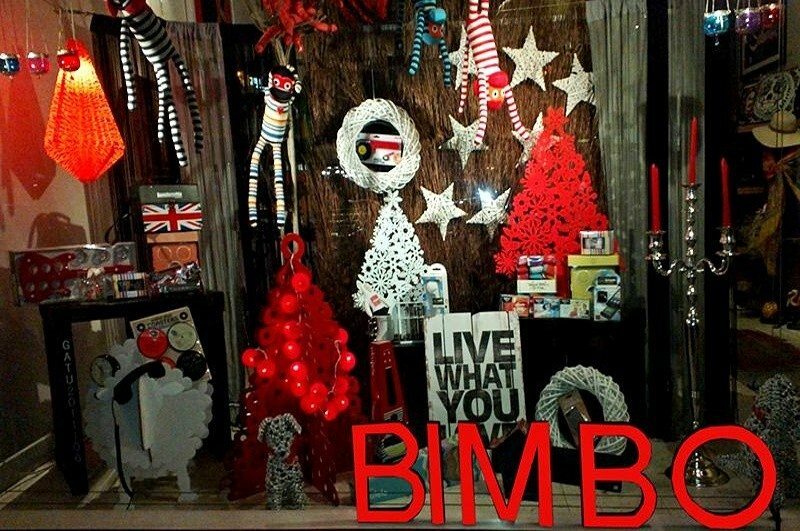 Iconic East End retailer, BIMBO ,was the inspiration and creation of Chris Bayer. Chris established the business in 1979. A chilled surfer boy with a passion for life, sun, surf and travel- Chris teamed up with his sister Carol, who stills owns + runs the business today. The stores name evolved from Chris’s “nick-name” as a blonde, carefree surfer. 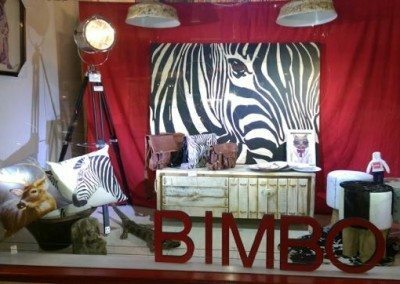 In 2003- a long-awaited Bimbo opened in Chapel street, Melbourne. Devastatingly, his dreams were cut short in 2007, as Chris tragically passed away after a long battle with cancer. 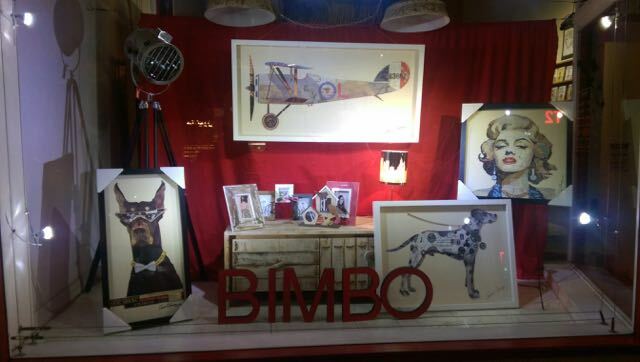 Today, Bimbo Adelaide, is still run by Carol in his memory; the heartbeat of keeping his dreams alive. 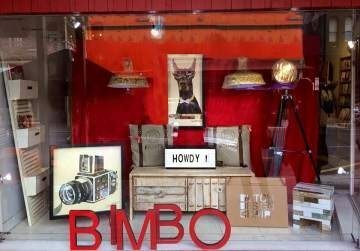 Fun + Fabulous – Bimbo is one of the legendary traders of the trendy East End precinct and has recently received an ” Outstanding Business service – over 30 years ” award. 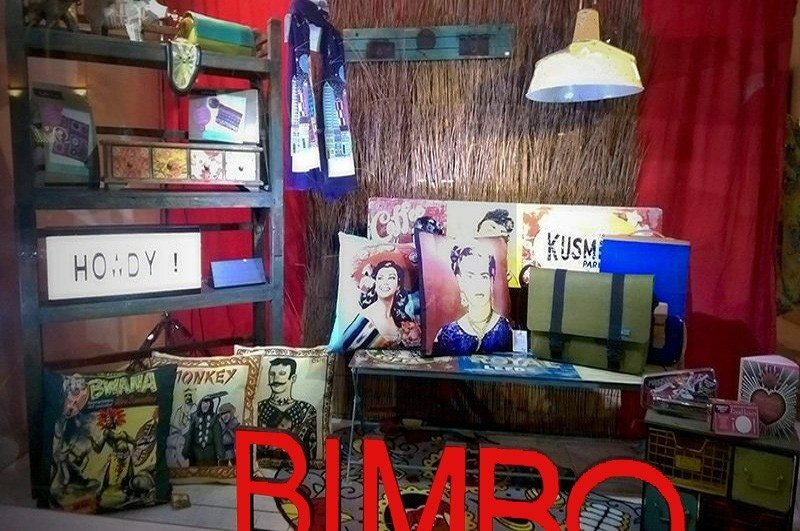 You will find a wide range + combination of quirky, eclectic + interesting products. 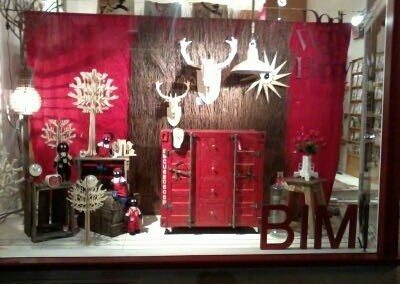 There is something for everyone – stylish home wares sit comfortably alongside unusual + humorous gifts. 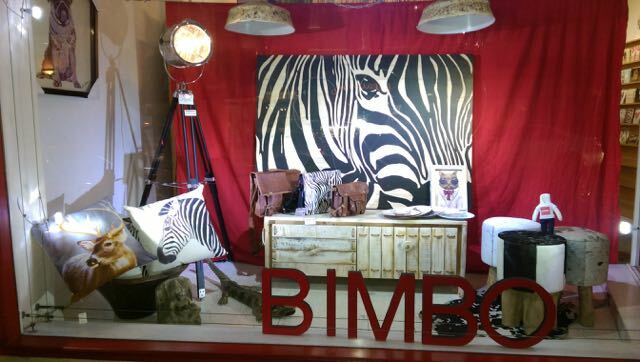 Fashion fuses with fun to produce an ever changing range of bags, sunglasses, candles, cushions, jewellery, books + seriously nice accessories + novelty gifts for the guys and kids.